Commercial pilots can now apply for a licence online. 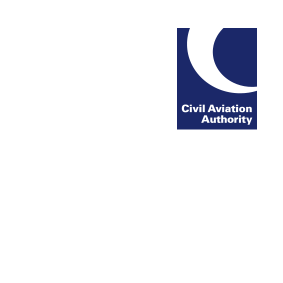 The new service is part of the CAA’s plans to update the personnel licensing system for the UK aviation industry with private licence applications following next year. Once registered with an account, pilots can track the progress of their application, view the privileges they hold and update personal details such as a change of address. Flight training schools can use e-Licensing to submit course completion details online and also apply on behalf of their students. Commercial pilots will need to create an online account to access CAA licensing services, however, individuals are advised to wait until they need to make a transaction before setting up an account.